| SOLD IN 3 WEEKS BY NICKOLAS TAO! MORE WANTED! 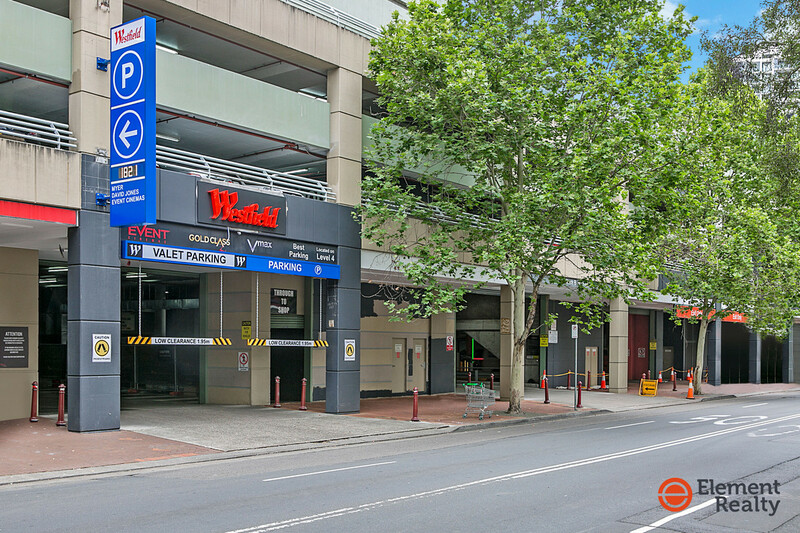 Doorstep to Westfield & Easy access convenience to everything! SOLD IN 3 WEEKS BY NICKOLAS TAO! MORE WANTED! 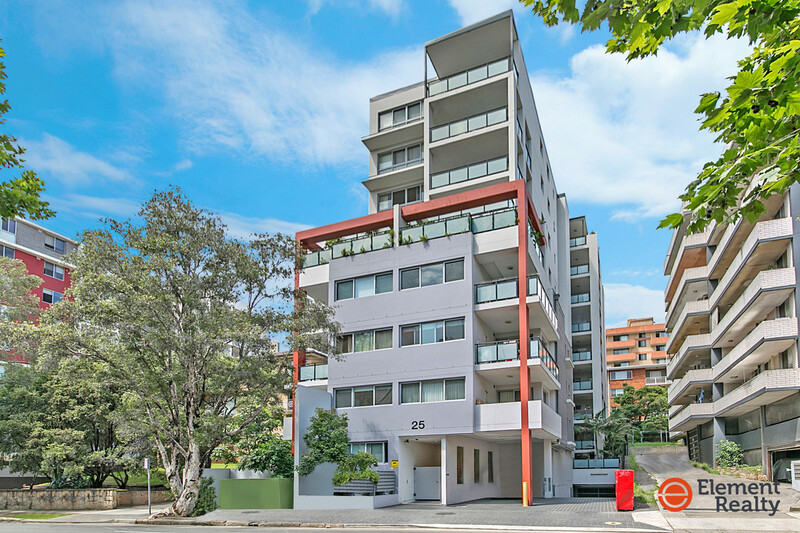 Doorstep to Westfield & Easy access convenience to everything! 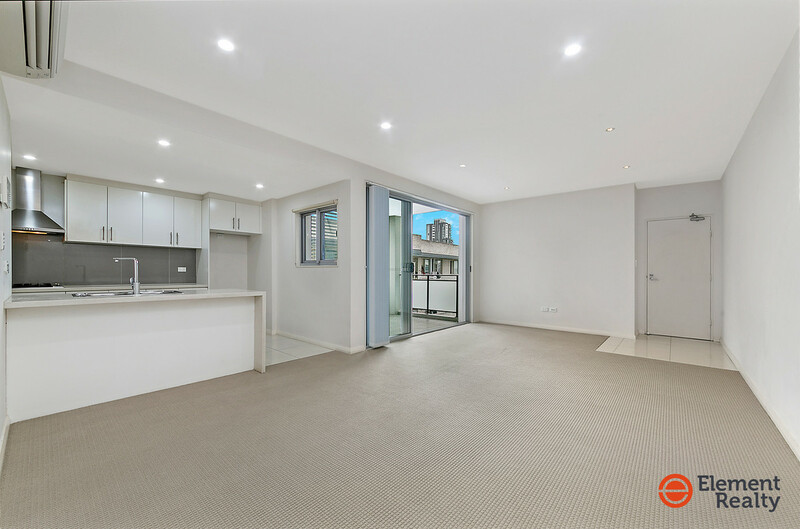 Introducing generous dimensions, this modern apartment offers a lifestyle of exceptional comfort, style and convenience perfectly located within 100m walk to Westfield Parramatta and just doorstep to Parramatta train station, bus stops, eateries, schools and park. The spacious living area with modern kitchen and separate dining. 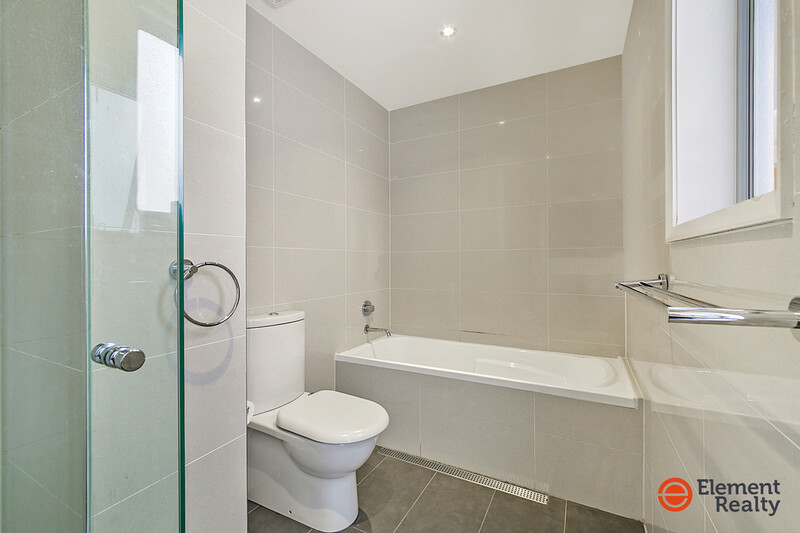 2 bedrooms both with built-ins, the main master bedroom enjoying its own ensuite. Useful study area for the people who looking for extra workspace. Car space with security complex garaging. A rare opportunity astute buyers will appreciate the pivotal location that is within easy access convenience to everything! 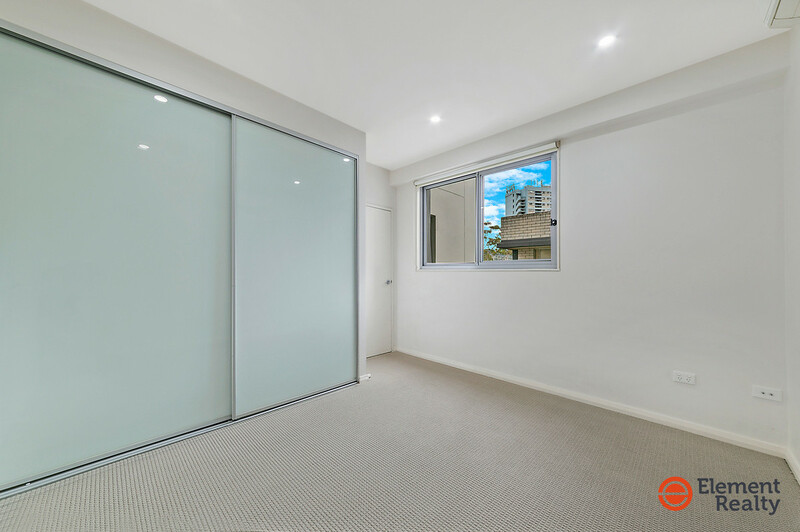 * 2 bright and airy bedrooms plus handy study area with built-ins, main with ensuite. * Generous modern layout offering open plan living and dining. 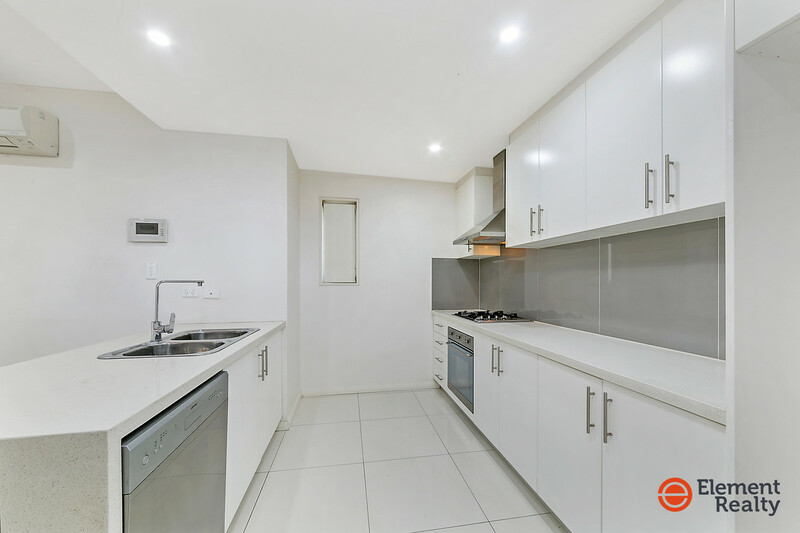 * Contemporary modern kitchen fitted with stainless gas cooktop. * Split air conditioning, intercom and hideaway internal laundry. * Carpet flooring throughout all the bedrooms and living area. 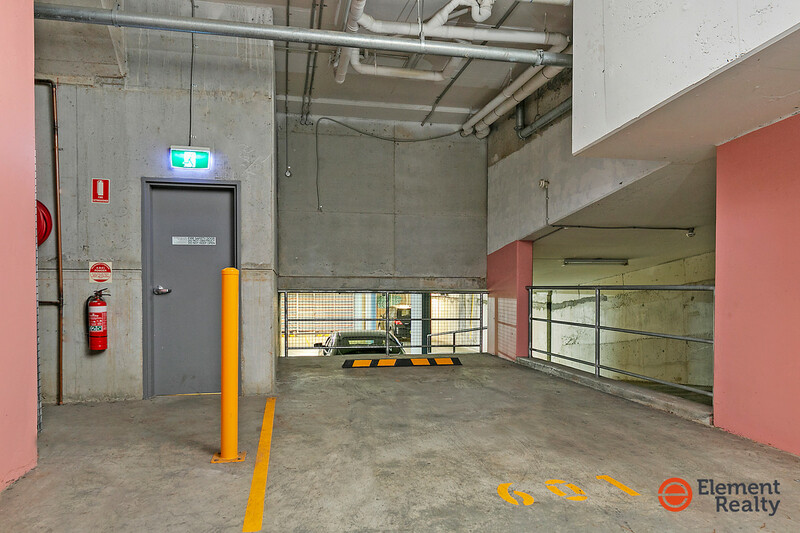 * Secured car space with a remote controlled entry. 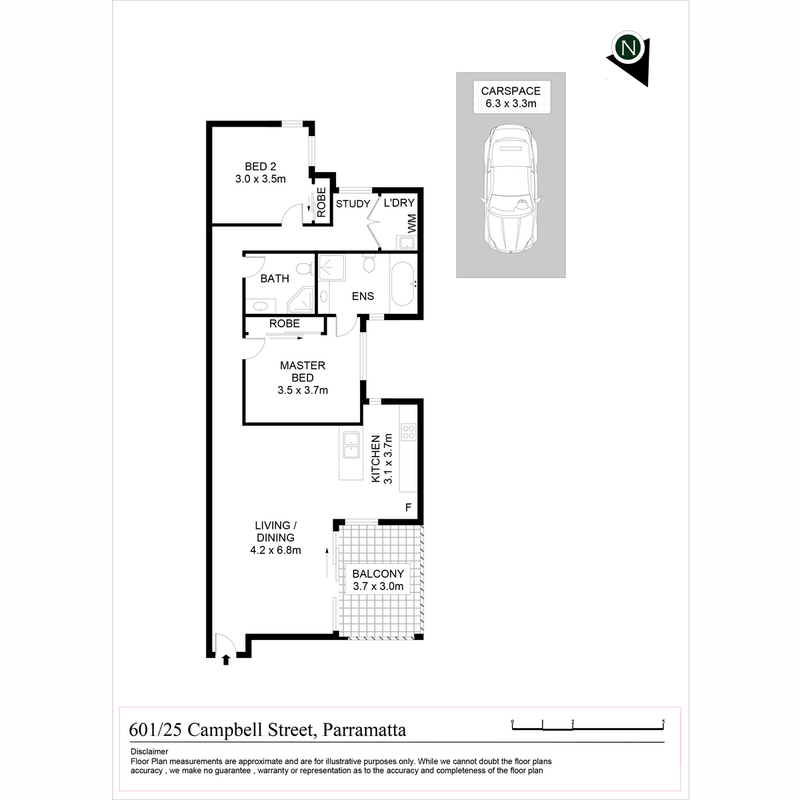 * 100m to Westfield Parramatta, train station and all convenience. Please don’t hesitate to contact Nickolas Tao on 0433 996 188 for any further enquiries or more information.